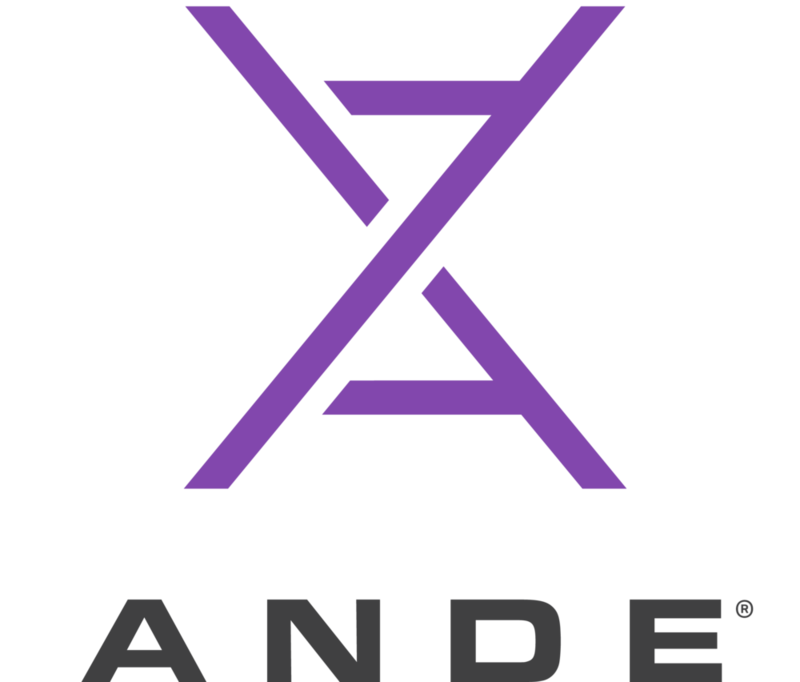 ANDE is the global leader in Rapid DNA. With a mission to use Rapid DNA to create a safer world, ANDE’s pioneering work is already having major impacts in the wide range of applications in the U.S. and internationally. ANDE believes that moving DNA analysis from sophisticated laboratories to the police station, battlefield, borders, and disaster sites will dramatically transform public safety and strengthen national security. By reducing crime, exonerating the innocent, monitoring borders, and reuniting families, Rapid DNA represents a fundamental opportunity for the public and private sectors to protect the innocent.